How have projects for pedestrian streets created atmospheres of convivial­ity while failing to contribute to a real expansion of citizenship? A historical review of pedestrian projects in New York City and Copenhagen reveals the critical role of psychology in the production and experience of the public realm. 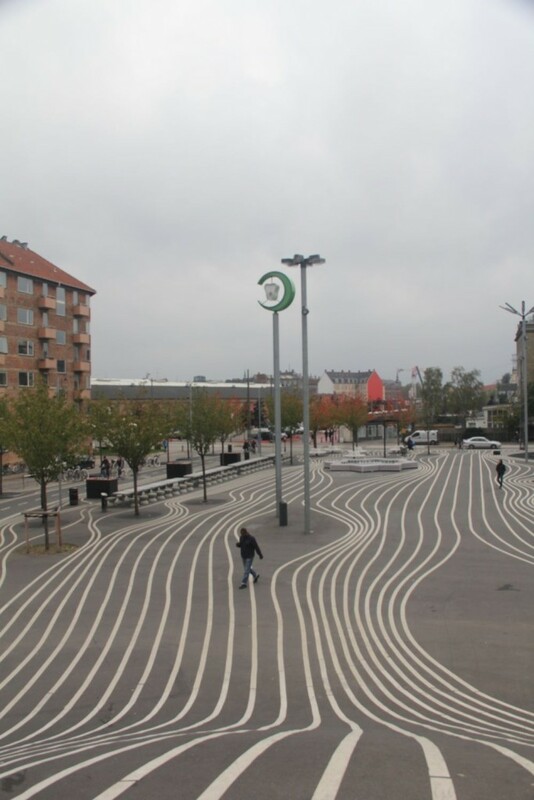 Psychological theories and experimental techniques lie behind projects of temporary street closures in 1970s’ New York to Copenhagen’s Superkilen and the fictional city of Bricksburg today, as they transform the public realm in the service of self-actualization and happiness. Yet the promotion of feelings of wellbeing in urban space has largely been in the service of economic develop­ment and competition, rather than citizenship. Historicizing the “happy city” calls for a reexamination of the claims of psychologists, planners, and design­ers in remaking city streets.